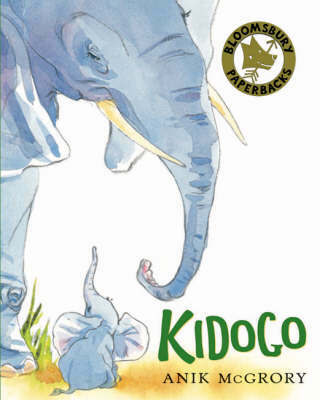 Kidogo doesn't want to be the smallest elephant. 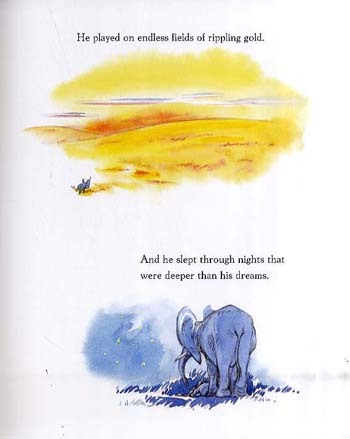 So he decides to go on a journey across the plains of Africa to find a creature who is smaller than him. 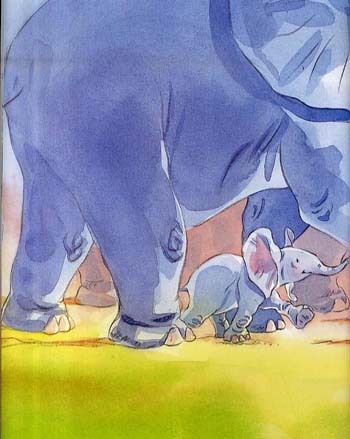 On his way he comes across lions and giraffes and hippos, but all these animals are still bigger than Kidogo. 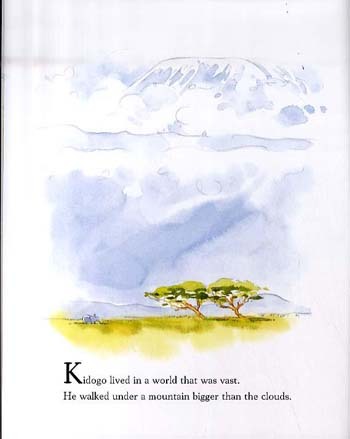 It is only when Kidogo begins to look closer that he sees things, which help him to change his mind. And soon Kidogo realises that he has a place in the world no matter what his size may be.